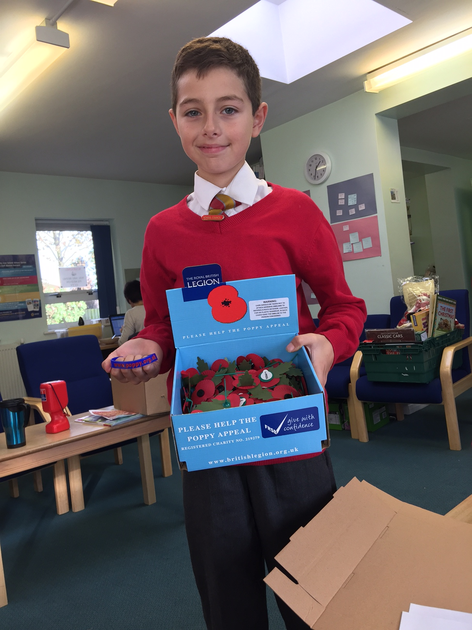 In playtimes, we will be selling poppies to raise money for the Royal British Legion. There is no fixed price for a poppy. It is a donation. We are also selling wristbands which are £1 each. Please buy one and the money will be put to very good use.